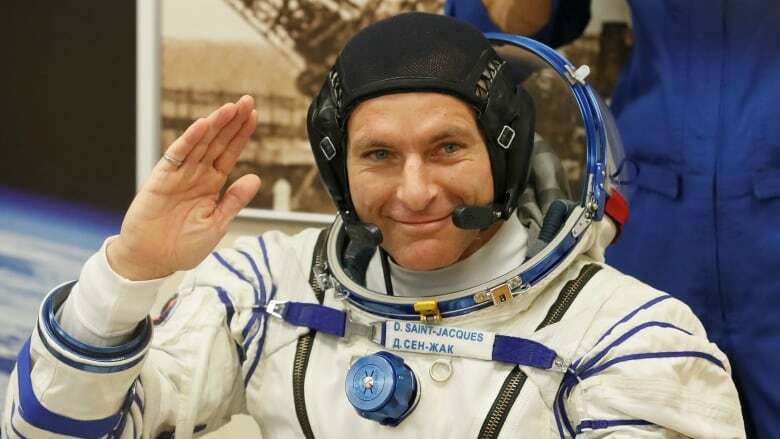 When Canadian astronaut David Saint-Jacques blasted into space on his way to the International Space Station on Monday, he took with him some symbolic Mi’kmaw items. Tucked away in his gear was a small handmade basket and an eagle feather. 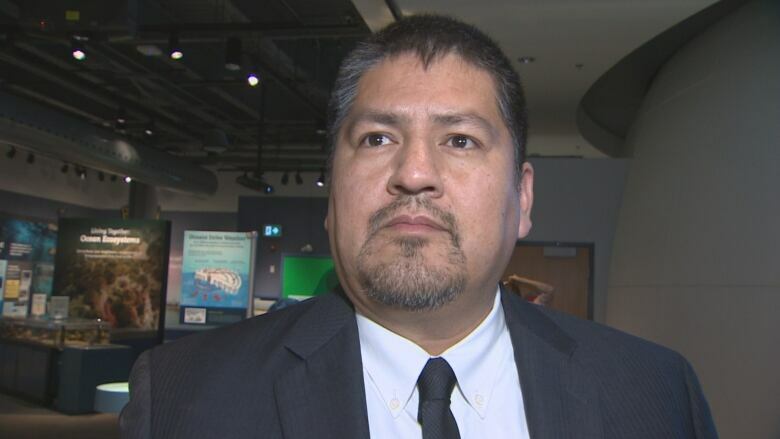 In a subsequent interview with CBC Radio's Mainstreet, Googoo said Mi'kmaq people "hold the feather in very high esteem." 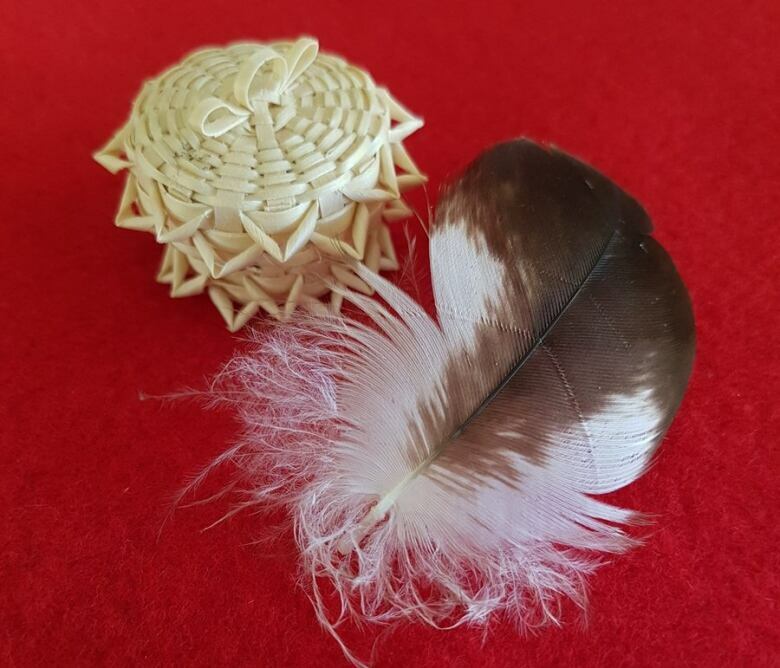 Googoo said the basket "holds, really, the respect of our heritage as Mi'kmaw people." In addition to the items, Googoo said they adopted a Mi'kmaw name for Saint-Jacques: Tapit, which means David. 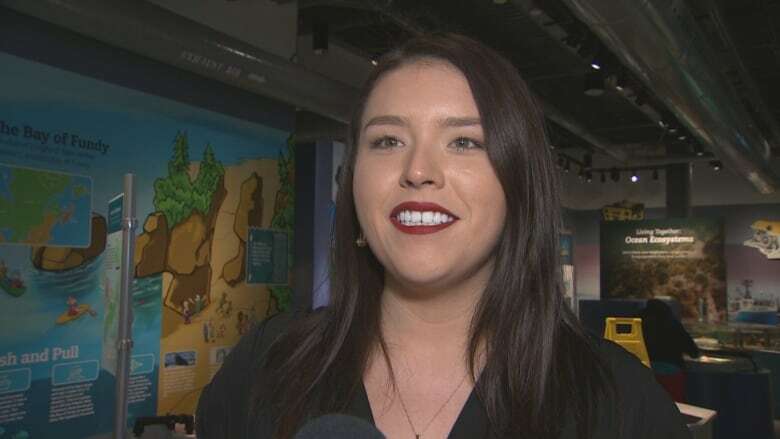 One of the students to take in the launch was Jasmine Stevens, a college student from Eskasoni who is studying to become a pilot. 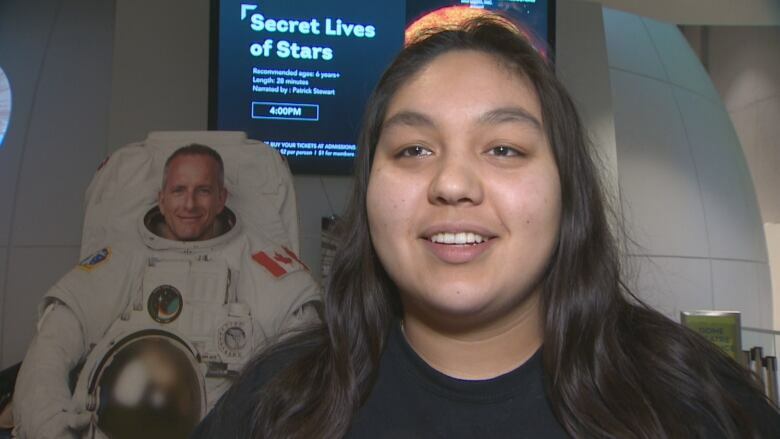 "I'd like to become the first Mi'kmaw astronaut," said Stevens. "I want to further my education and I plan to work really hard to realize my dream." Saint-Jacques — a doctor who also holds degrees in engineering and astrophysics as well as a commercial pilot's licence — will spend his time at the ISS conducting experiments, operating Canadarm2 (the Canadian-built robotic arm aboard the ISS) and testing new technologies, the Canadian Space Agency says.